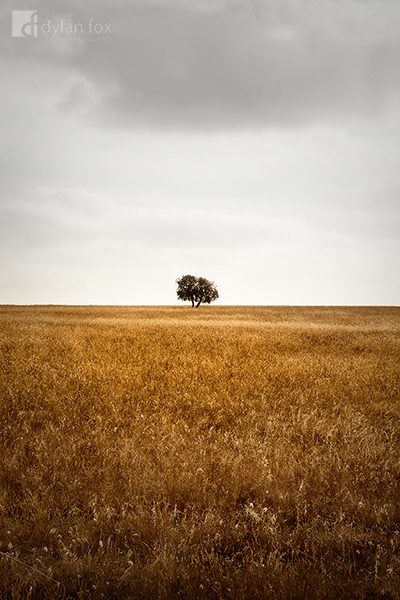 A 'lone tree' photograph is not a new idea. However it is something I have wanted to capture for a while. I wanted to make this scene as simple and as clean as possible. I used a distant tree with flat white overcast skies with a clutter-free foreground. Having driven passed this location countless times over the years on road trips, I figured it was about time I finally photographed it! Secure your limited edition, Australian outback photographic print, 'On The Horizon', by selecting your desired print size in the menu to the right.